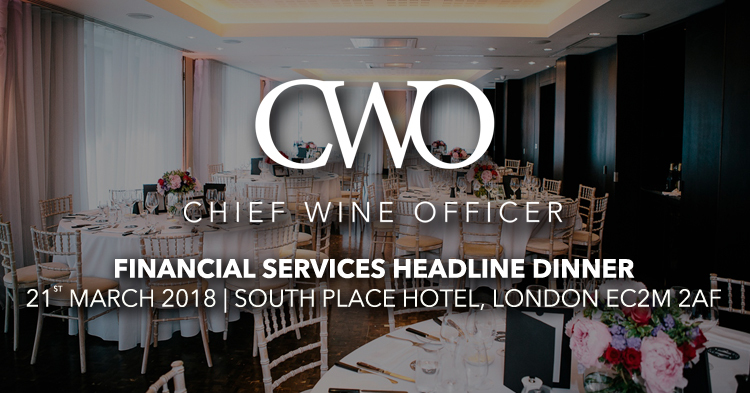 You're invited to attend the Chief Wine Officer Financial Services Dinner Spring 2018. 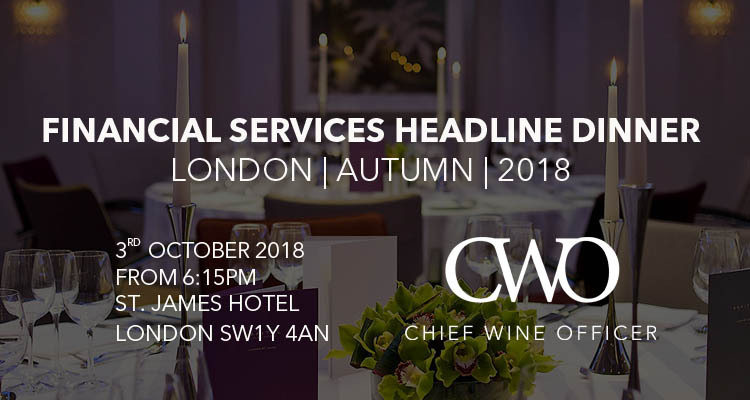 Join leaders and senior executives from the UK's leading FSI organisations for an evening of fine-dining, fine wine tasting, education and competition. 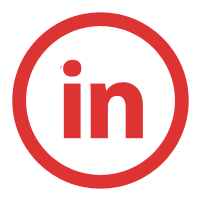 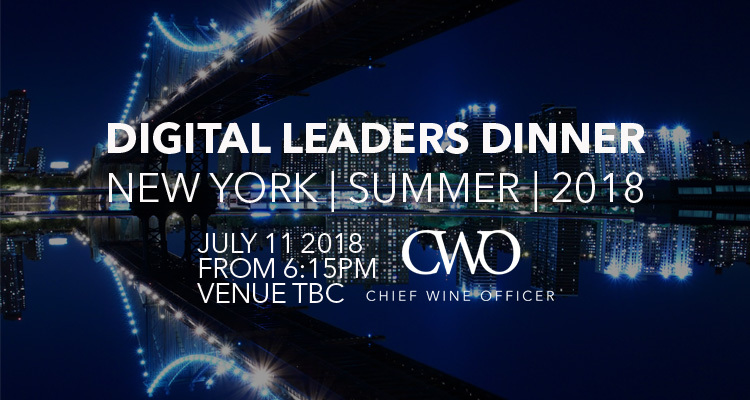 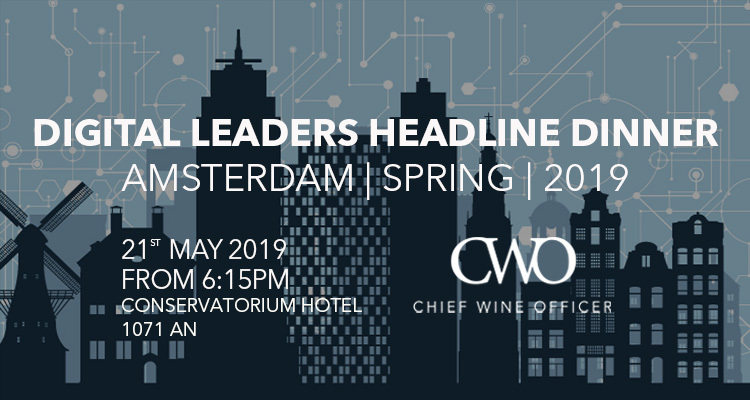 You're invited to attend the Chief Wine Officer Digital Leaders Dinner Summer 2018. 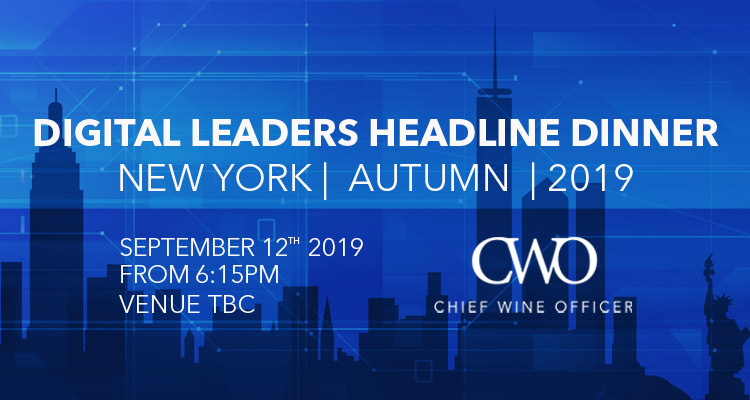 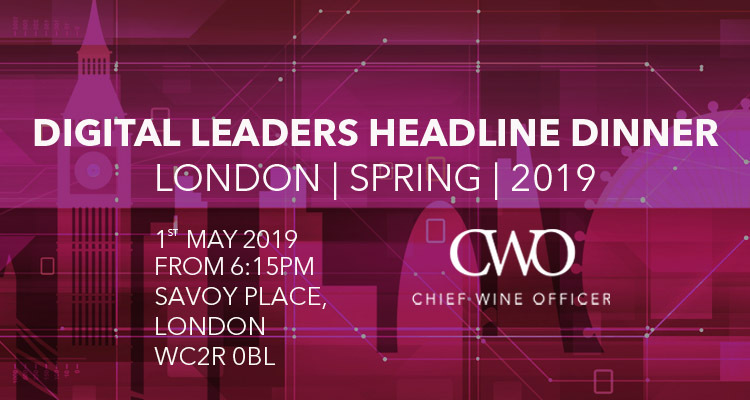 Join leaders and senior executives from the USA's leading organisations for an evening of fine-dining, fine wine tasting, education and competition. 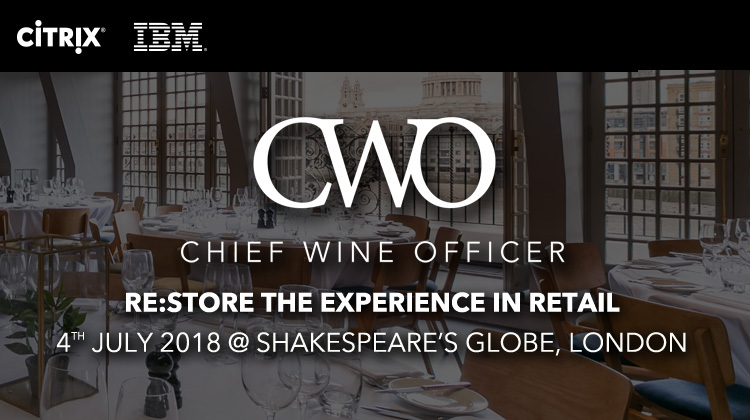 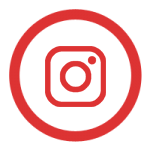 Join a carefully selected group of senior IBM and Citrix executives, along with your peers from leading UK retailers. 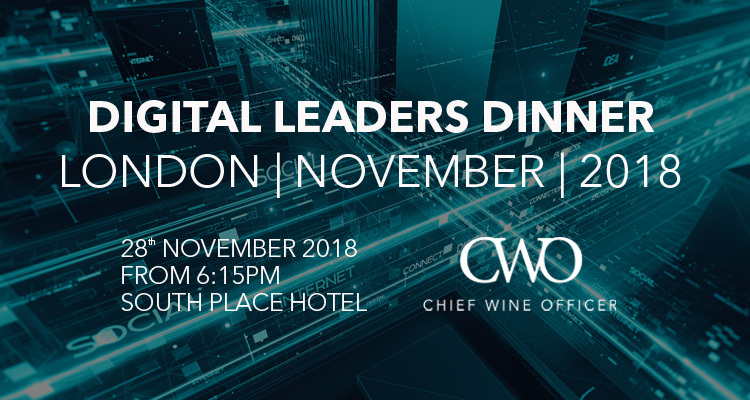 On the agenda: How digital is transforming the store experience. 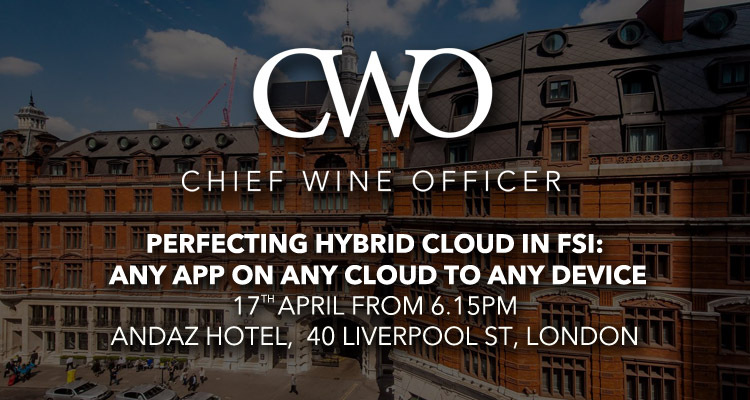 Join an elite selection of tech leaders to discuss how hybrid cloud is driving innovation while ensuring compliance for the financial services and insurance industries.